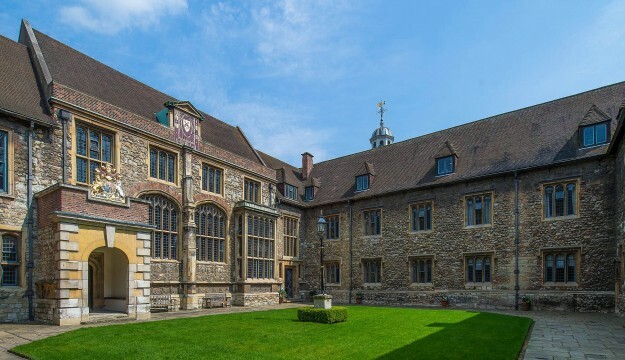 The Charterhouse has been living the nation’s history since 1348. In the spirit of the hospitality of our founder, Thomas Sutton, we opened our gates to visitors in January 2017. 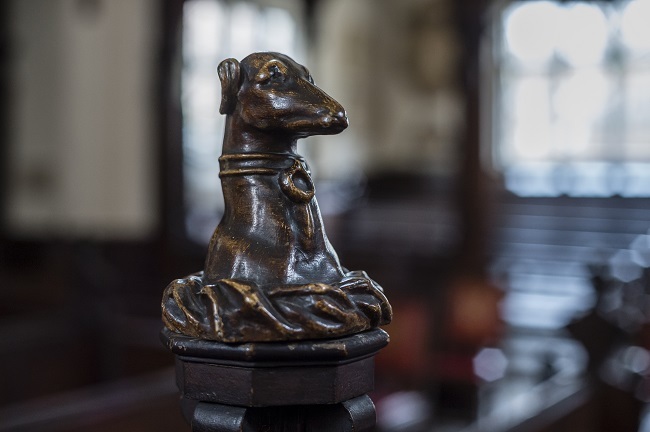 We look forward to welcoming you to discover our rich history. The site has witnessed many of the events that have shaped our nation. The story begins in 1348 during the Black Death, when the land was used as a burial ground for victims of plague. In 1371, the Charterhouse was built – a Carthusian monastery, which flourished throughout the later medieval and early Tudor period. With the dissolution of the monasteries, the Charterhouse became a mansion for wealthy noblemen and a refuge for royalty. Elizabeth I met the Privy Council here in the days before her coronation in 1558 and James I used the Great Chamber to create 130 new Barons before he was crowned. But it was in 1611 that Thomas Sutton bought the Charterhouse and established the foundation that now bears his name. Thomas Sutton’s will provided for up to 80 Brothers: ‘either decrepit or old captaynes either at sea or at land, maimed or disabled soldiers, merchants fallen on hard times, those ruined by shipwreck of other calamity’ as well as Charterhouse School. 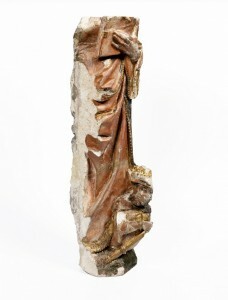 James I retained his connection with the Charterhouse, becoming the first Royal Governor of Thomas Sutton’s foundation. Since then, the Charterhouse story has continued. Wellington, Gladstone and Cromwell have all been Governors. The Charterhouse appears in the writings of Daniel Defoe, Charles Dickens and William Makepeace Thackeray. Indeed, Thackeray, Robert Baden-Powell and John Wesley attended school here. When the school moved to Godalming in 1872, the Brothers stayed at the Charterhouse in Clerkenwell where a community of Brothers remain to this day. Our museum and historic chapel are free to visit. Open from 11am, Tuesday to Sunday. Tours last 55 minutes and cost £10 per person. Tours take place Tuesday to Sunday at 11.30am, 1.45pm and 2.45pm. Tours cost £15 per person and last up to two hours. Tours take place on Tuesdays, Thursdays, Saturdays and Sundays at 2.15pm. Our coffee house, Thackeray’s at the Charterhouse, is situated next door to the museum at number 14 Charterhouse Square. We offer a delicious range of homemade cakes, sandwiches, soup and hot meals along with locally crafted coffee and other drinks. All food is prepared by the team of Charterhouse chefs, drawing on their extensive experience of catering for the Brothers. All public areas of the museum including the reception area, learning centre, cloakroom facilities and café are fully accessible for wheelchair users and people with limited mobility. The chapel is also fully accessible for wheelchair users.